5-star review average, including The WeddingWire Couples' Choice Awards recognizing the top 5 percent of local wedding professionals. 5-star review average, including "The Knot Best of Weddings Award." 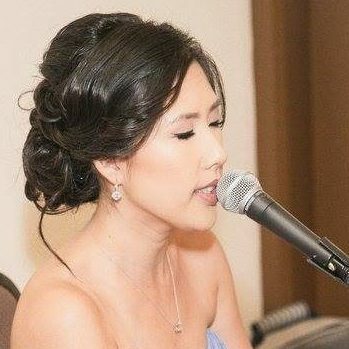 It was really important to us to have an artist playing music during our ceremony and we were so fortunate to find Diana who is elegant, easy to work-with, and talented beyond understanding. At first when hearing Diana perform, I was convinced it was a recording. 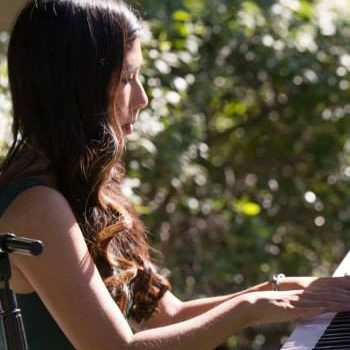 Her beautiful piano playing and sweet voice is only rivaled by her amazing ability to learn a song by ear. Her wide range of covers make her appealing to all sorts of audiences. Can’t wait to get her CD! Diana Li is a breath of fresh air. Her voice is beautiful and she has the ability to learn any song. Her versatility makes her a perfect fit for any wedding and I love recommending her to my brides and grooms. On my wedding day, she arrived early to practice and set up, and everything went smoothly during the ceremony. 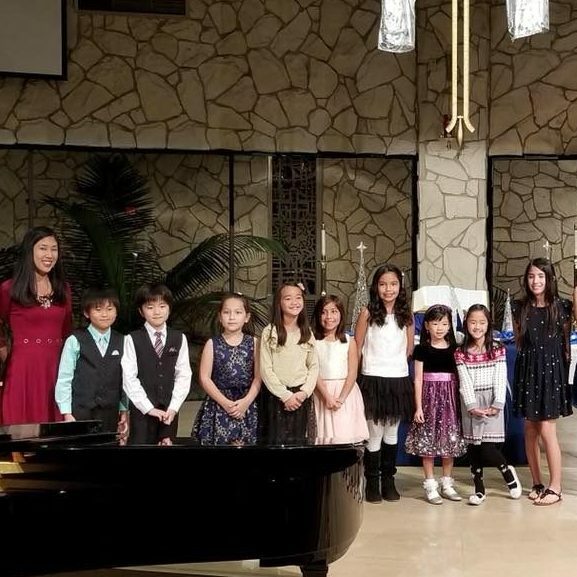 All of my guests kept asking me who was playing the piano and singing because they were so impressed with her performance! 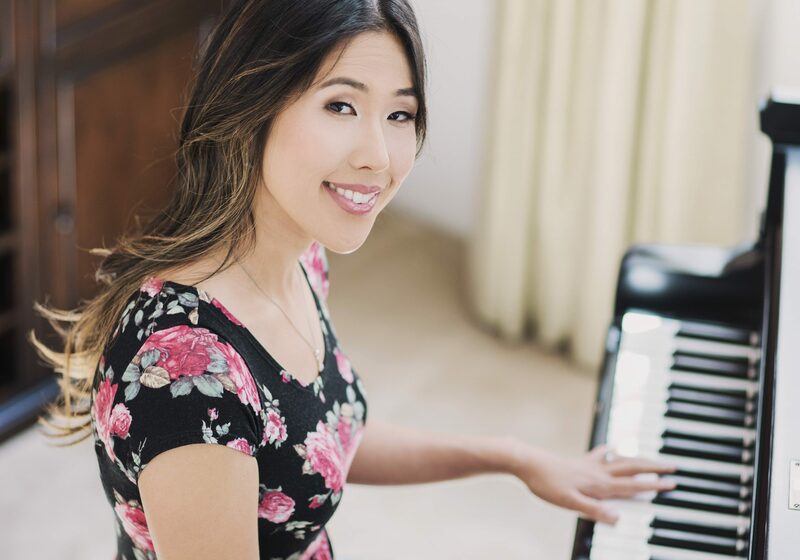 Diana is a wonderful piano teacher. She has a very effective, nurturing approach that keeps my daughters engaged and developing. My daughters look forward to their lessons every week and I am so pleased with the progress and growth they have made under her instruction. She is a talented artist in her own right and our lives have been enriched by knowing her. We are true fans! 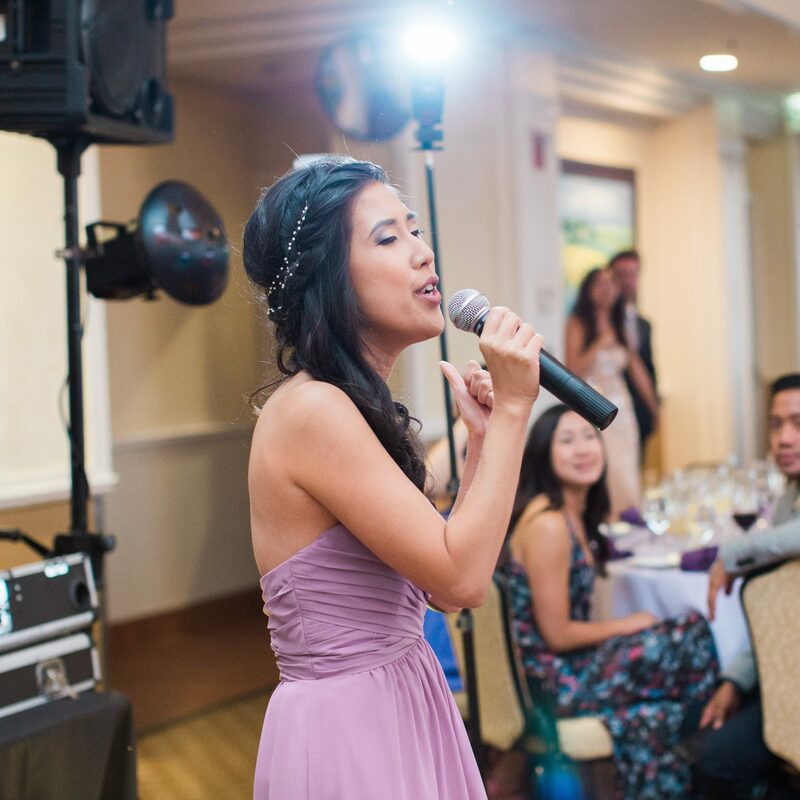 Diana's versatile voice is a charming addition to any venue, singing everything from classic jazz to top 40 popular. She has been studying and playing piano for over 30 years, and is MTAC certified. 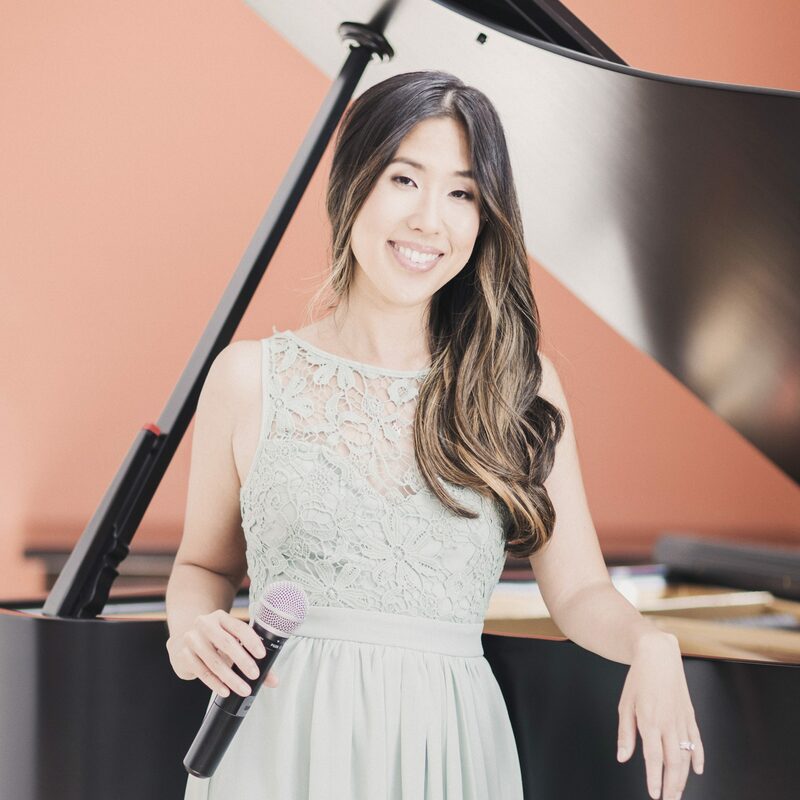 Over 10 years experience in private piano and voice lessons.